Breakthrough technology for healthier and longer living. 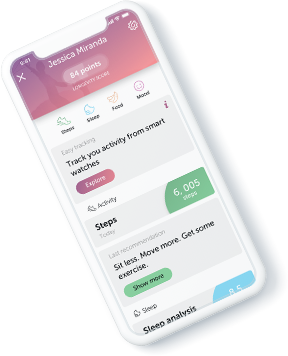 Eterly is an AI-driven health and fitness advisor that goes far beyond the capabilities of the fitness trackers that have become so popular recently. 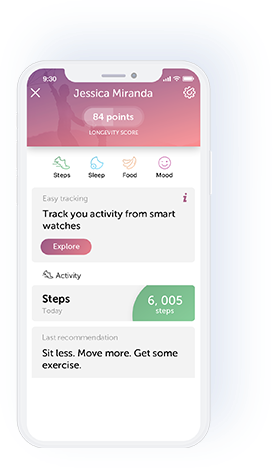 The app works seamlessly with your wearable device, helping you record steps, heart, activity and sleep data, whilst its extra features ensures that the app understands you on a deeply personal level. 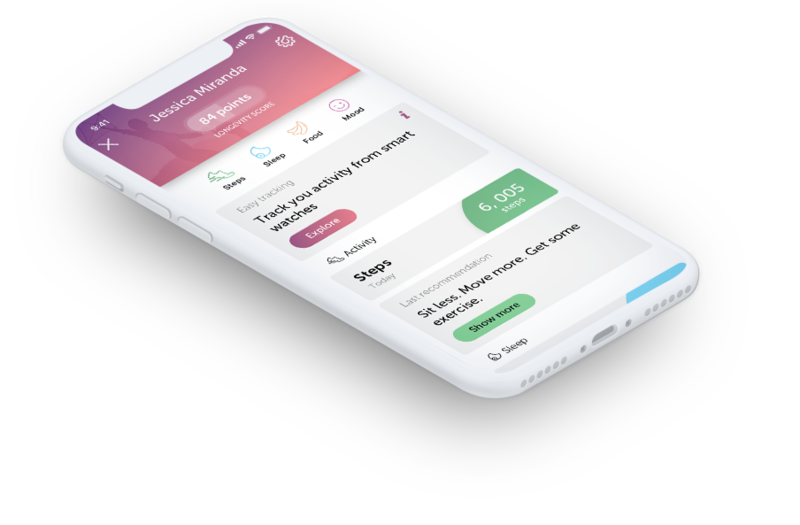 Using proprietary technology, cutting edge science, and advanced AI techniques, Eterly acts like a personal coach, custom designing and adjusting, in real time, a health and fitness routine mapped to precisely fit each and every user’s specific needs. whilst managing everything through a simple, intuitive and easy to use interface. Eterly works on your lifestyle and daily routine information in order to create a specific profile dedicated to you. 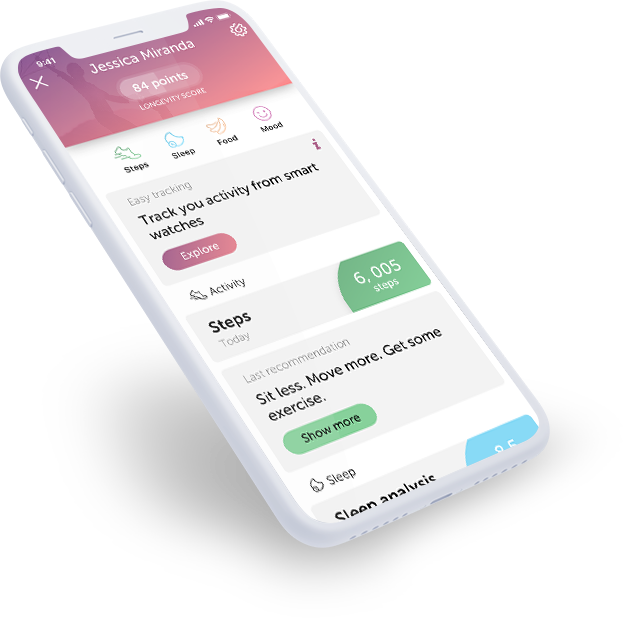 When you input new information about your health and activities into the Eterly app, it will immediately begin suggesting changes that will help you focus on improving every aspect of your health and fitness. 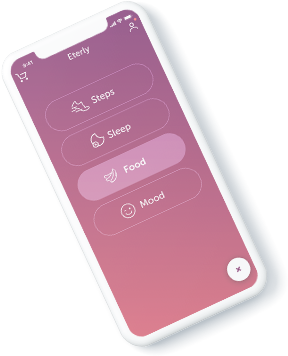 Eterly app stores and processes the information you submit about your health using the blockchain. We ensure that you are always in full control of your data and only share it if you want to share it. 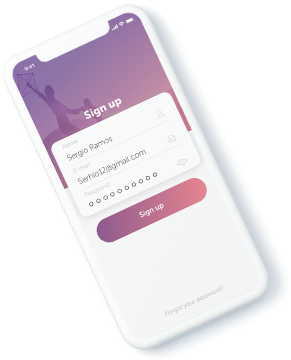 Eterly calculates your personal longevity score daily using a bespoke algorithm that looks at thousands of different data points. 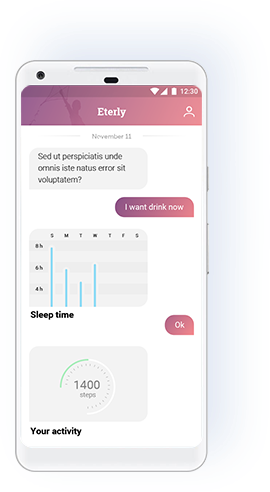 With the help Eterly’s interactive chatbot, which prompts for information and offers suggestions concerning diet, fitness, supplements and more – you can set forth on a path towards reversing the aging process. 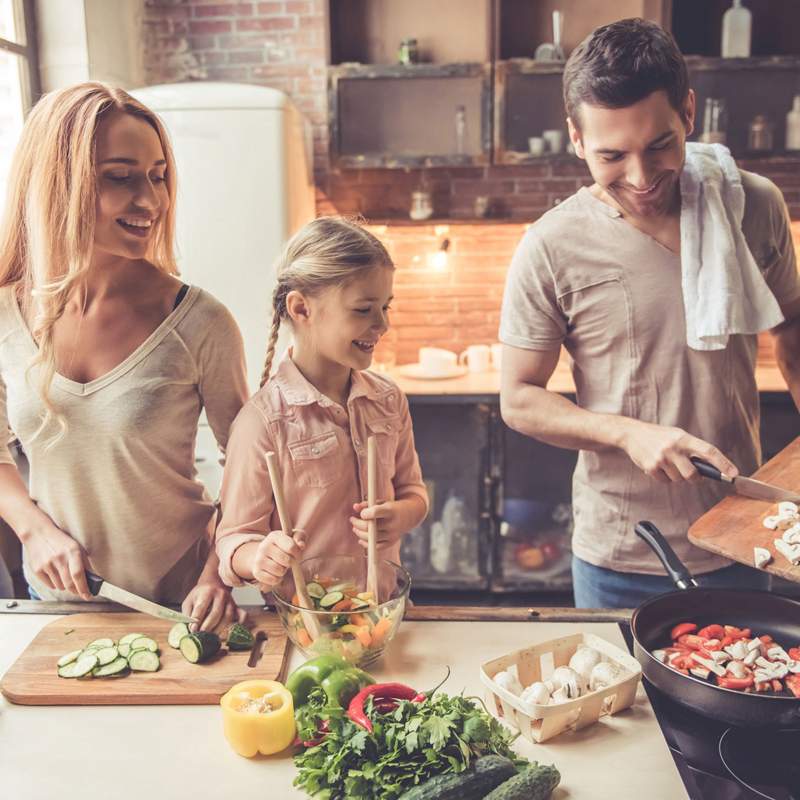 As well as prompting you to upload your daily diet information, Eterly will measure micronutrients as well, meaning you’ll be able to track your intake of vitamins and minerals too, and making doubly sure you’re getting a balanced diet. Sleep is one of the most important aspects of overall health and many people simply aren’t getting enough, whether quality or quantity. Eterly has partnered with global leaders in the sleep analysis space to ensure you are getting your sleep patterns right. 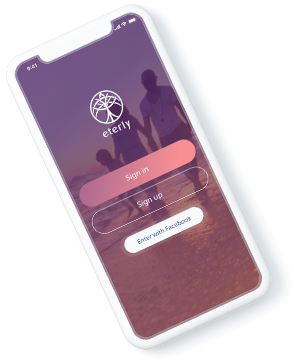 At Eterly, we believe that education and information are the real keys to life extension and good health, which is why Eterly puts volumes of nutritional, fitness and health science into the hands of its users. Using the latest advancements in artificial intelligence (AI), machine learning, and leveraging tech power of the blockchain technology, Eterly can offer smart, proactive recommendations to maximize the benefit of your everyday choices, helping you to feel younger, and increasing your chances of living longer. 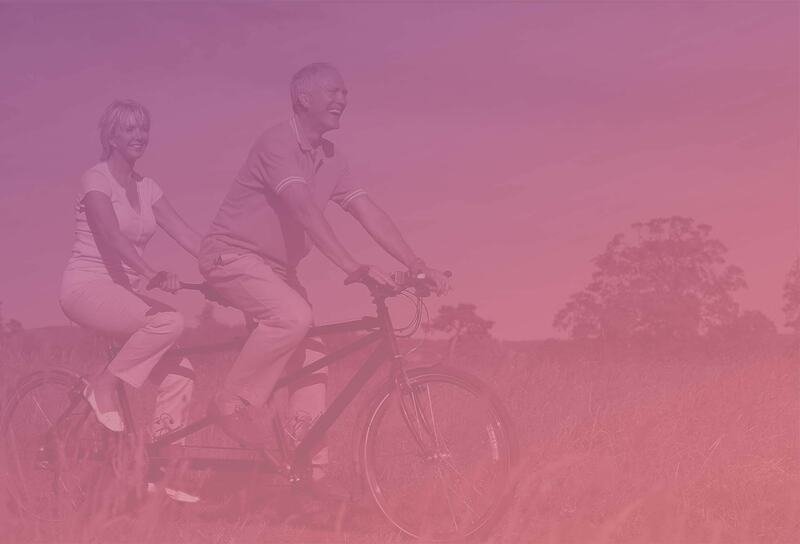 Eterly uses an abundance of life extension information to create your highly personalized profile and improve your longevity score. Use Eterly in combination with your wearable fitness tracker, smartwatch, or any device that has bluetooth connectivity. 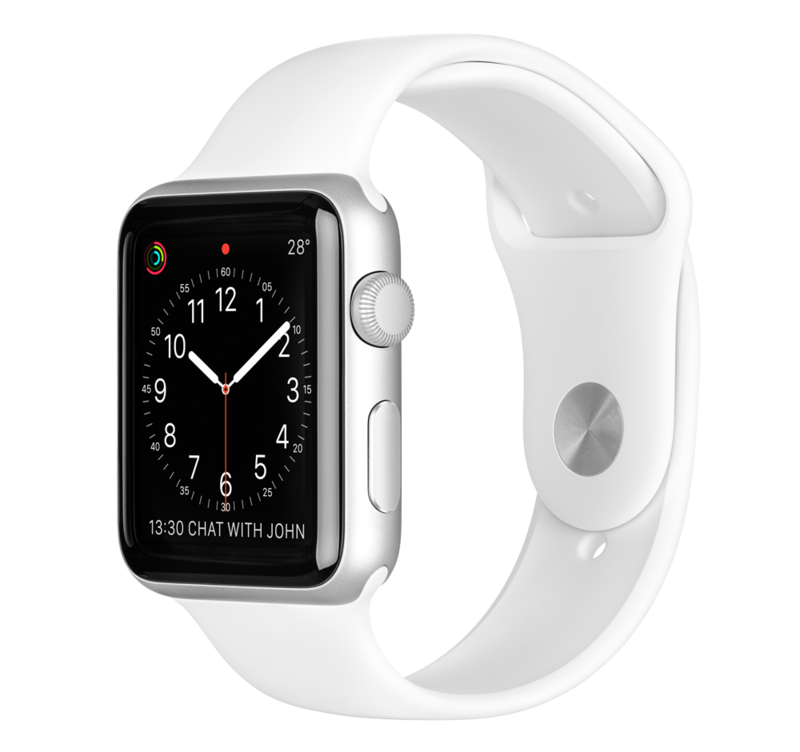 Jawbone, Heart, Apple Watch, Fitbit, Eterly works with almost all major wearable fitness brands. 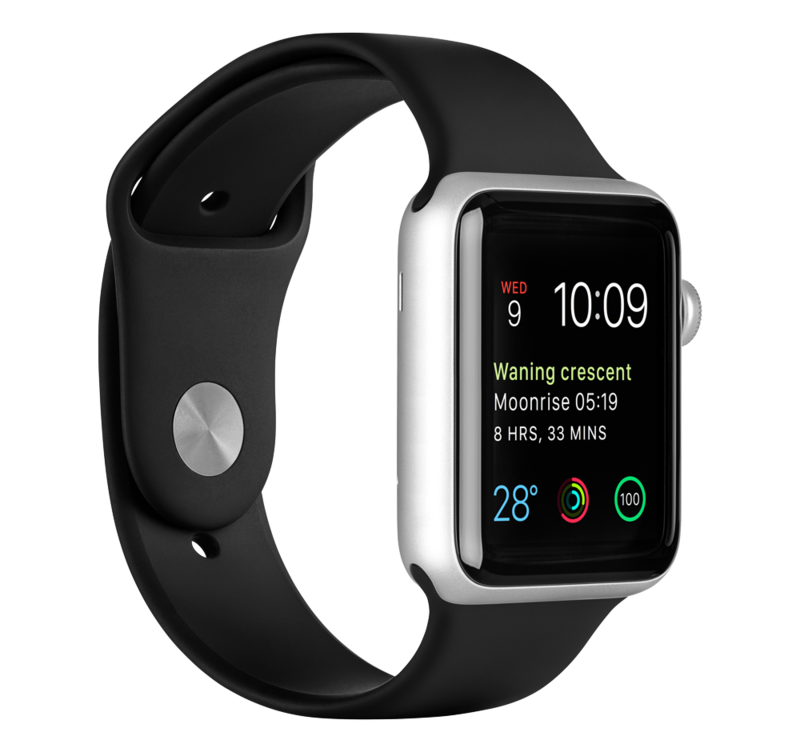 Eterly seamlessly integrates with other fitness trackers, to ensure you’re able to use the device you’re most comfortable with. Whether you’re using a fitness tracker like Jawbone, Heart or Fitbit, Eterly can connect effortlessly in order to give you the most precise results possible. Track your health. Make Better Choices. Imagine what it feels like to be fitter, healthier and happier! 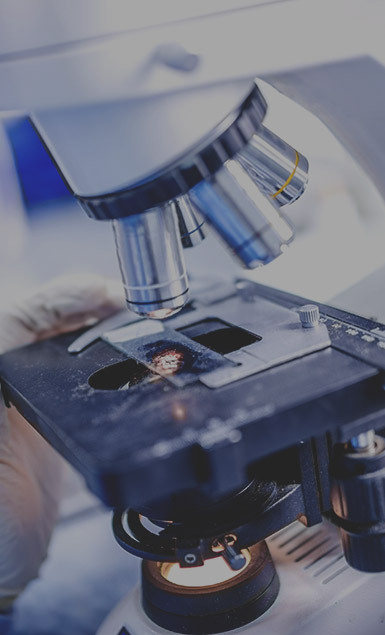 Our fitness programs use pioneering scientific data and techniques, drawn from fields including life sciences, biogerontology, regenerative medicine, personalised health, and adapted for everyday use by world leading experts, thinkers and influencers. A few adjustments each day to your current lifestyle can go a long way, and Eterly is with you every step of the way. There is no one way to get healthy because we are all unique, and this is where other fitness and dieting apps can fall down. 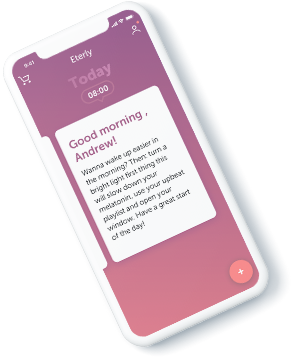 Eterly takes your specific information and customizes every aspect of its artificial intelligence to focus on you, not just people like you. Get healthier in a way that works for you! 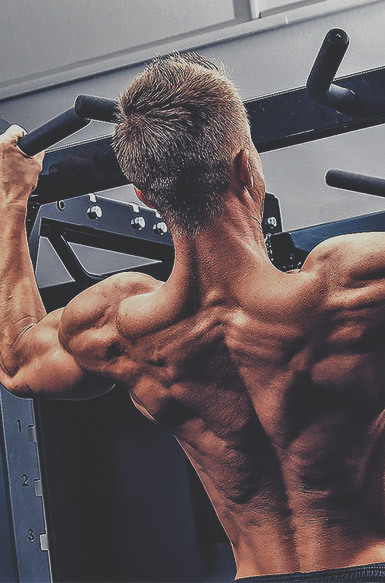 It’s often hard to keep track of your progress, let alone maintain your new regime. If you are serious about changing your life for the better, take a look at the benefits of letting 60K help you out. 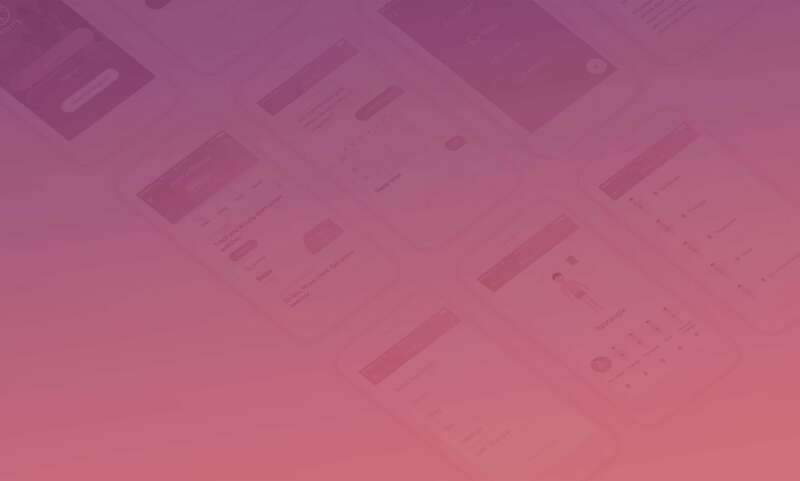 The time of relying on generalised data is over, in our day and age we are given the opportunity to collect vast amounts of feedback and use it to tailor our App’s recommendations specifically to you. It’s become all too common to make unsupported claims about a product’s benefits. We have evidence that supports our claims to extend the health and wellbeing of our loyal clients that follow Eterly’s advice to the “T” We use the latest scientific techniques, including aging biomarkers, treatments tested and recommended by globally renowned longevity experts, products curated by scientists and even by your peers, loved ones and family. Whether you are just starting out on a path towards better overall fitness, or looking to make smarter choices about an existing health regime, we can help. Copyright © 2018 Eterly | All rights reserved.